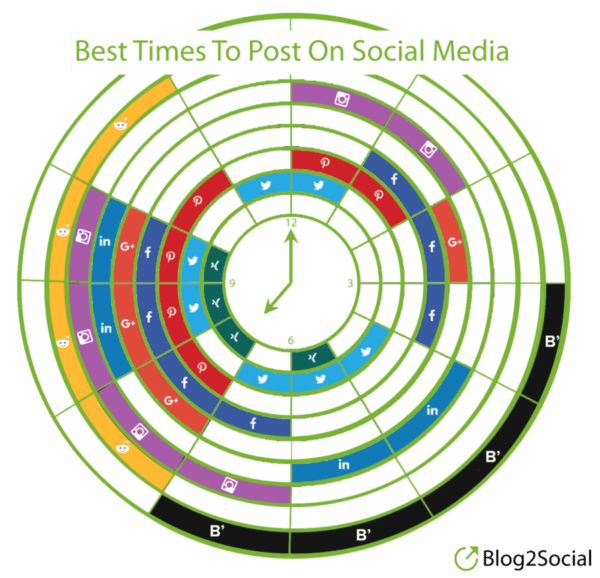 By filtering content, instead of simply aggregating content, you share only content from those resources that are most relevant and valuable. Filtering content can also be used to draw attention to specific news and events in your industry. If there is a study with new, interesting results, you can also curate this information as "snack-size" content, f.e. as share pics or memes. In corporate communications, Content Curation can be used as an essential element in creating a valuable content mix for customers and followers. 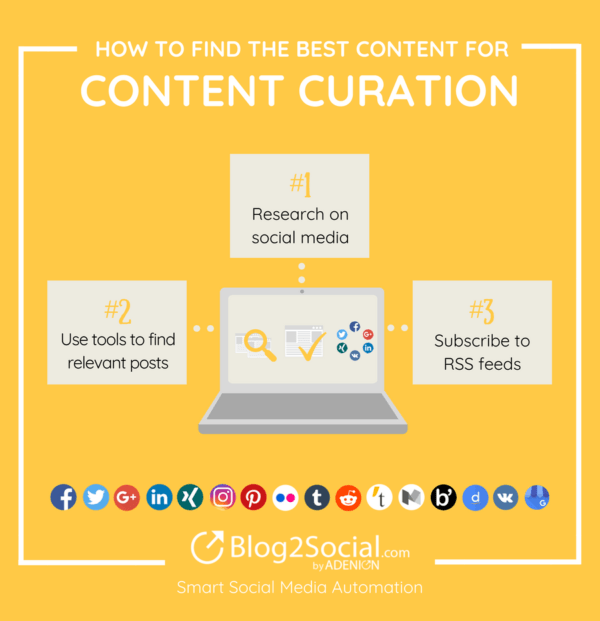 The key principle of good curation is consistency, knowing your audience, and identifying a specific area of interest. 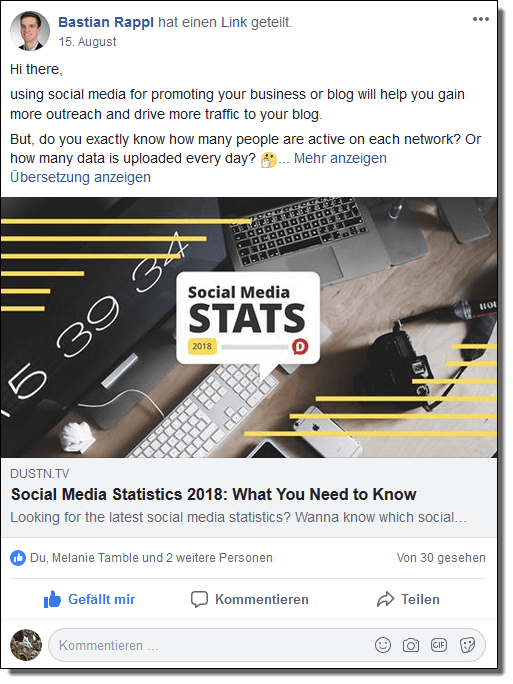 Content curation does not necessarily have to be an extra task in your everyday corporate communication but can also be a good basis for interesting discussions and engagement with your followers. 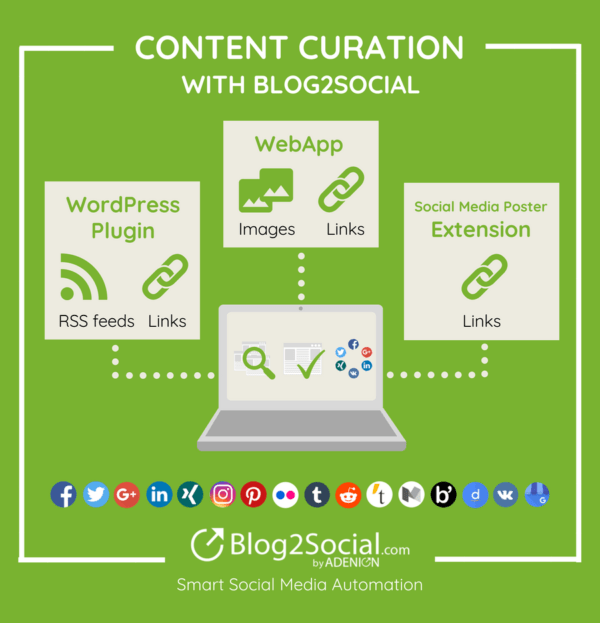 By curating third-party-content you can increase the frequency of publishing content while at the same time reducing the pressure of creating original content with your own resources. You can stay in touch with your followers even when you don't have any original content in stock. 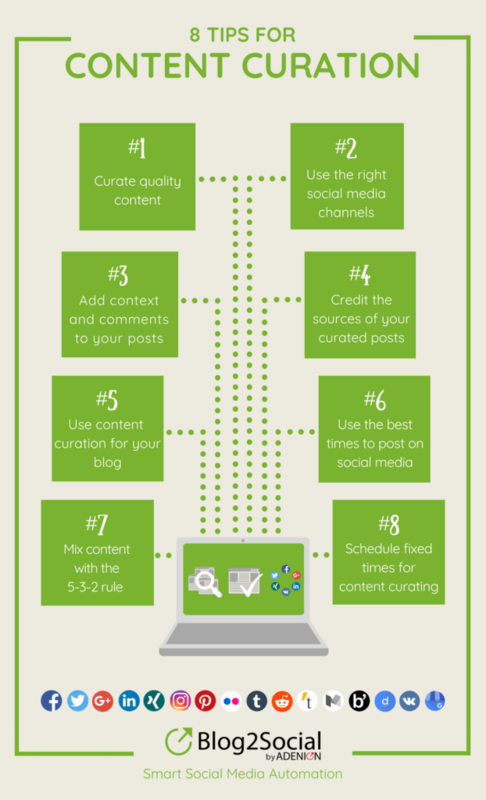 Curating content is not as time-consuming as content creation so there will be no need for allocating extra resources for this task. You can provide value by filtering the most relevant information for your readers, add your own ideas and conclusions and provide different points of view. By not only aggregation content, but to filter, distill and mash up relevant information you can offer orientation in an otherwise information cluttered web. By adding your own perspective to quality content from a variety of sources, followers will associate your channels with valuable insights and attribute this expertise to you, even if you haven't created the information yourself. The former "Read-Later" app Pocket was founded in 2007 and allows you to store articles, videos, and other contents you find on the net. Any content can be sent to your pocket lists from your smartphone, tablet or computer - even per email. The Pocket browser extension helps you to quickly collect and save what you stumble upon. 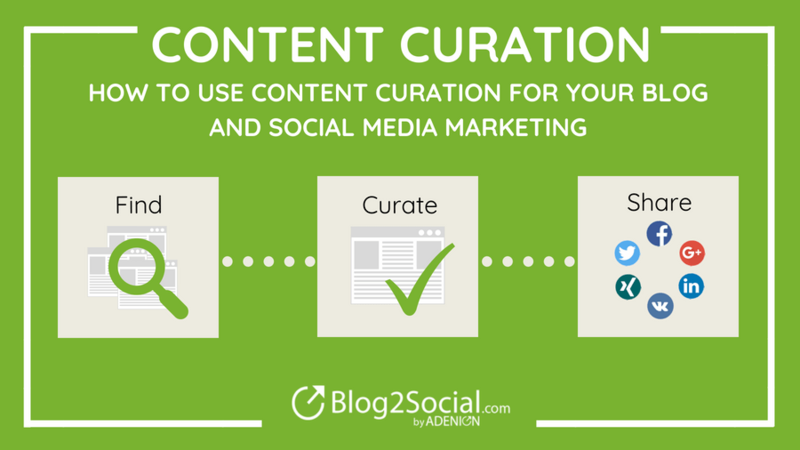 You can save articles to read and curate later.